An open seat in the left-leaning senate district of east Ventura County, where Sen. Fran Pavley, D-Agoura Hills, won the 2014 election on a margin of 53.6 percent to 46.4 percent, has a handful of Democratic candidates vying for the nomination, while the lone Republican candidate hopes to shake up the status quo. Pavley has championed environmental legislation during her eight-year term representing Senate District 27, which includes Moorpark, Thousand Oaks, Simi Valley and neighboring unincorporated areas. 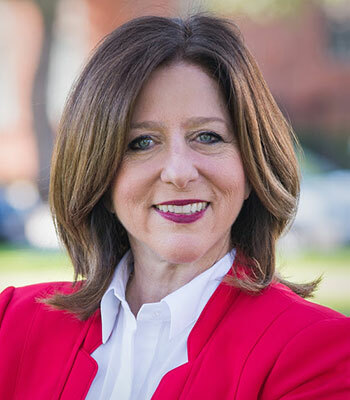 But with her term limits approaching, the representation of the district, according to the only Republican candidate in the race, is due for a more conservative approach that stabilizes the economy and increases jobs. “Our problems in California, from my perspective, is, we have created a business climate that’s become very onerous on business and I think that’s something that’s reducing our ability to make jobs” said Steve Fazio, 56, a small business owner and former reserve police officer. 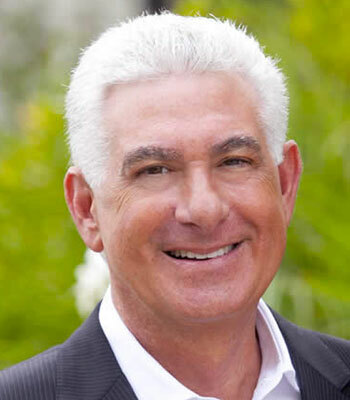 “I’m just an outsider who is trying to add a perspective that I think is absent from the California state legislature, which is someone who has actually been in business, who has been on the front lines,” said Fazio, who resides in Encino. As the only Republican in the race, Fazio is poised to collect most of the district’s registered Republican votes, which puts him in a good position to place in one of the top-two finishing spots in the June 7 primary. The top-two finishers, regardless of party, move on to November’s general election. “I think the regulatory framework has gotten too burdensome for our businesses,” Fazio said. He added that Pavley has been too dramatic with most of her legislation attempts, trying to push through legislation that California was not ready for. On the flip side, the Democrats in this race are tackling the environmental issues, picking up where Pavley left off. Henry Stern, 34, an environmental attorney and Harvard graduate, has been polishing his political savvy working for the past four years as a senior adviser for Pavley. Having received her endorsement, and amassing the most campaign cash contributions for this race thus far, Stern is looking to build his campaign momentum and further push environmental legislation. Stern had been quick to distinguish himself from the other candidates, particularly candidate Janice Kamenir-Reznik, who local pundits suggest is his main competitor. In response, Kamenir-Reznik, 64, a former land-use attorney and co-founder of a Jewish World Watch, a human rights nonprofit, said she would work above and beyond what Pavley and Stern have done regarding environmental issues. She said she would be a more ironclad candidate when dealing with those who oppose her bills and would take fracking law further than Pavley or Stern. Both Stern and Reznik said they believe in their ability to reach across the aisle to garner bipartisan support if elected into office. While clashes wage on between Stern and Reznik, Moorpark City Councilman David Pollock seeks to invalidate the other candidates’ claims to best representing the district’s Ventura County constituents — 172,217 registered voters, according do the California Secretary of State registration report. 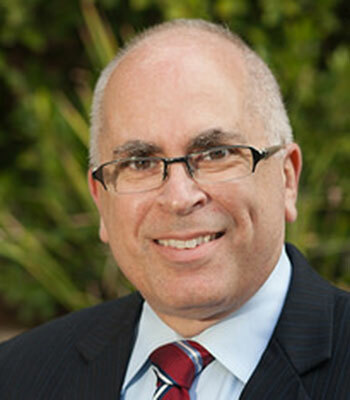 Pollock, 55, who ran a failed bid for a seat in California’s 26th Congressional District in 2012, touted his experience during the past eight years on Moorpark City Council. “I have a lot of experience where they don’t,” said Pollock, adding that he is the only candidate with experience in an elected position. About 33 percent of votes in this senate election will come from Ventura County, which has each candidate scrambling to claim ties to the area. But Pollock stressed that this is his home turf, and that the other candidates’ claims are moot. “I’m the only candidate from Ventura County; they’re from L.A. County,” said Pollock, a former child actor who appeared in Bad News Bears. Environmentally, Pollock’s concerns lie with greenhouse gases. He would work to build up the district’s schools and emphasize education that would ultimately benefit the community. 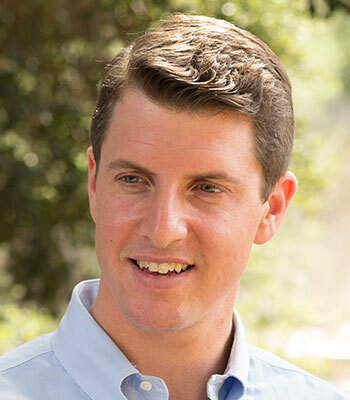 Candidate Shawn Bayliss, L.A. City Council office liaison and budget staffer to the Los Angeles Planning and Building and Safety Departments, plans to prioritize public schooling and invest in it at length, according to his website. Bayliss, a Woodland Hills resident, could not be reached for comment. George Thomas, 39, a weekly newspaper publisher and member of the Van Nuys Neighborhood Council, also calls for drastic education reform, according to his campaign website. Thomas did not respond for comment. Due to the numerous Democratic candidates, the party has chosen not to endorse a single one in this race, which could spread the Democratic vote five ways and make for a tight race. Mirroring the national election, independent voters figure to play a major role — nearly 23 percent of voters registered as “no party preference.” And while Stern and Kamir-Reznik are emerging as the Dem darlings, the swing voters in District 27 may think otherwise. Primary election day is Tuesday, June 7.